Foundation for Sustainable Economic Development “PREDA Plus”, in cooperation with Arbeiter-Samariter-Bund (ASB) have great pleasure to announce Small Grants Programme for the civil society organizations operating in Macedonia. Innovative ideas, project proposals that will have a direct connection with improving the active involvement of CSOs in the decision-making process, by strengthening and supporting initiatives and projects of local CSOs will be supported within the programme. General objective: to have a more dynamic civil society that actively participates in public debates with the capacity to influence policy-making and decision-making processes. 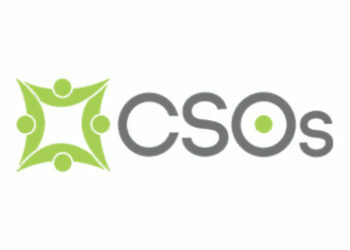 Specific objective: to achieve greater commitment and capacity of CSOs in order to provide them with the right to vote and the possibility of influencing the processes of public sector reform through analysis, monitoring and advocacy.